Summer last year, and a friend and I were discussing a book by Philip Roth in a café. Despite not being one of his better ones, we were nevertheless discussing what we made of I Married a Communist. What didn’t I like about it? The plot, the characterisation, the general dullness of the book; I expected more from Roth. What did my friend think of it? “It’s such an angry book- but not just anger at anything like the social system or class- but really angry at women. It’s there in the language”. This is not an unusual response to a Roth book; indeed, with a handful of other American authors, he’s often called a misogynist, in not so polite terms. I feared that my friend and I were going to play out a clichéd conflict of so many undergraduate kitchens: my friend criticising Roth’s misogyny and bitterness, and me, defending Roth as merely below par in this book- after all, I thought, he did write, among others, The Counterlife and American Pastoral. So we moved on to American Pastoral- a book about the destruction of an upper-middle class family caused by the daughter’s foray into terrorism. What did my friend think of it? The same- the minutiae of the language used to point out the weaknesses of women, the frailties of women- the ways in which men feel emasculated by women. This discussion was in my mind later, as I re-read the parts of I Married a Communist my friend had highlighted. Aha! I understood. It’s not that I was sexist, but it’s simply that I hadn’t noticed a signal word of sexism being used. I formulated my argument in an email: racism and homophobia, for example, are essentialist prejudices because they denigrate what a person is; sexism however is behavioural, as it denigrates what a person does. Think about it, a woman is called this or that for being promiscuous or not promiscuous enough. And in the book, since Roth doesn’t use any of those words, it’s harder to detect- because no one is being criticised for their behaviour. Although, I do take the point that tone is somehow anti-woman. I hit send. My friend replied a few days later: I don’t take the point about language. Yes racism and homophobia might be easier to identify, and the language of sexism might be harder to pin down but that doesn’t make it any less essentialist. I was at a bit of loose end with these thoughts. 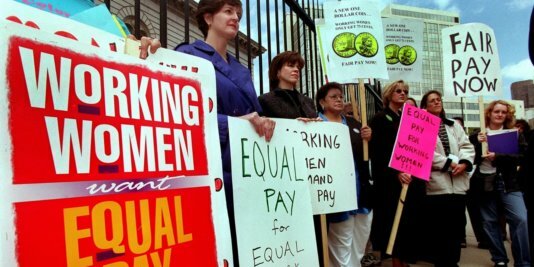 After all, I believed that I thought fairly, treated women equally, showed solidarity with women in the face of misogyny, read up on feminism and the ways in which language casts women as secondary beings to men. I felt as though I understood what my friend was saying- it surely couldn’t be that I was sexist. So why couldn’t I immediately see what she meant by criticising the book? 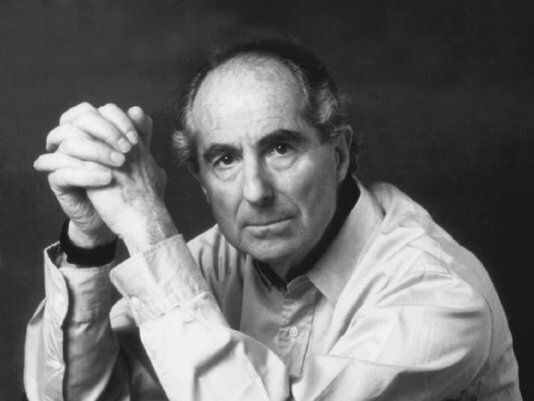 Perhaps it was a desire to defend Philip Roth- after all, for such a talented writer to be criticised for perceived political or personal failings seemed to me to be not inappropriate, but somehow, secondary. After all, he is such a talented writer. Some more days pass. I speak to a few other friends regarding the issue. I’m reminded of some valuable lessons during these discussions- it’s not just about what is said- but who says it and why. I went back to the book- yes, the male character had said some unpleasant things about a female character- but why would my friend see that as sexist and not merely unpleasant? It took a discussion in a pub with yet another friend. She was facing real difficulties at work- a very real case of discrimination where a more junior member of staff under her supervision was being paid more than her. 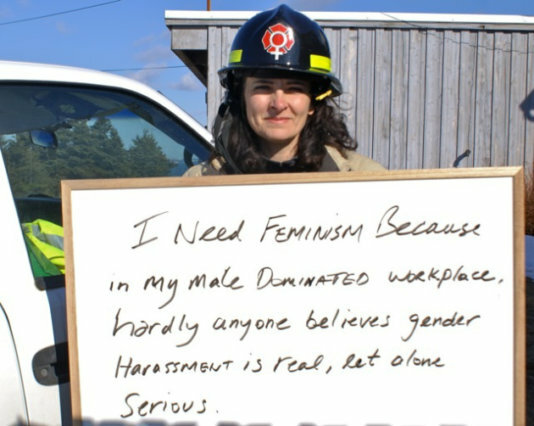 In a moment of total dejection, she said “maybe it would be easier for me if I were a man”. And then I understood, finally, through days of argumentation, reflection and discussion- I understood- men’s lives are, on the whole, easier than women- and they use language with uncritical ease. This meant that they can be led by rational argument to believe that somehow sexism is not an essentialist prejudice but a behavioural one, or worse- not even really notice when language is sexist. It’s this that hit me hardest- the idea that I was prejudiced in the second of two ways one can be prejudiced- the first is to notice only the object of prejudice, and the second is to not notice at all. For the former, think of the ways in which Anti-Semites or Islamophobes speak, for example, about Jews and Muslims- but the latter made me reflect on just how much I was involved in not noticing my own use of language, tone, intention, status, body language and way of coming across. Novels are a useful intermediary (as well as being engrossing, beautiful etc.) between people, and can help facilitate discussion of all kinds- after all, all artworks can be a kind of mirror, if we allow them to be. But a purely intellectual realisation of one’s own limitations and power positions are not enough- I now realise that it must take reflection and an almost visceral empathy- a real feeling for who a person is, and what their considerations of everyday life are: how should I dress, how should I speak, how should I interact with this person etc. That’s not to say we should approach our own prejudices using a neurotic template, believing our imagined interlocutor incapable of relaxing, but rather- really think through what it must be like to be that person. That will give us each a fuller understanding of the different perspectives and perceptions we have of the world and reveal in Raimond Gaita’s phrase, “our common humanity”. 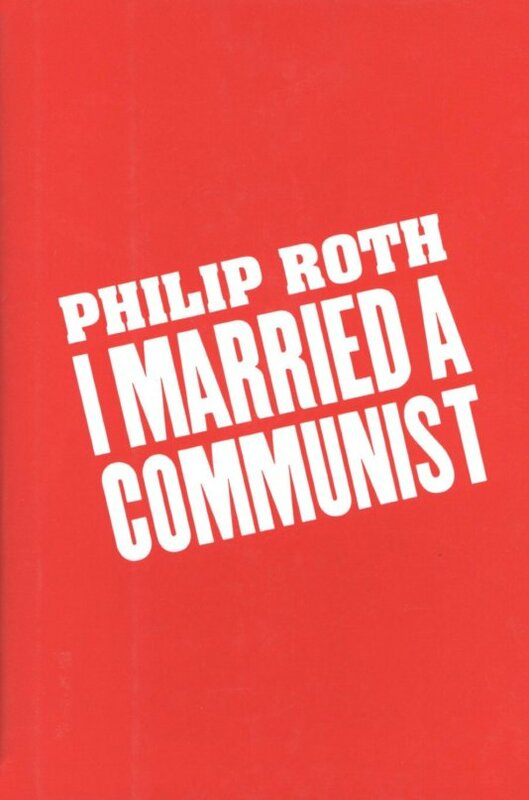 I haven’t of course given up on Roth- I just incorporate a different perspective when I read him, which gives me a vastly richer experience of his books, and also a vastly richer toolkit with which to criticise him and not simply call him dull. Oh, and my forlorn friend triumphed over her workplace, and is now, thankfully, doing very well. Something I don’t need three discussions and a novel to appreciate. Philip Roth, the author of "I married a communist".